Whether you are a full or part time resident, when you move to Belize, you enter into a different culture and economy. Many aspects of life, including exactly how to participate in the new economy, how to earn, save, and spend, will be new and different. The cultural iceberg model suggests that there are visible and invisible parts of culture, and this can be represented by the model of an iceberg floating in the ocean. The visible parts of culture are easily accessible things like music, food, and dress. They are things you can acquire in a short time being exposed to the culture. The invisible parts are deeper, more abstract values and behaviors that stitch together the fabric of life for a society. 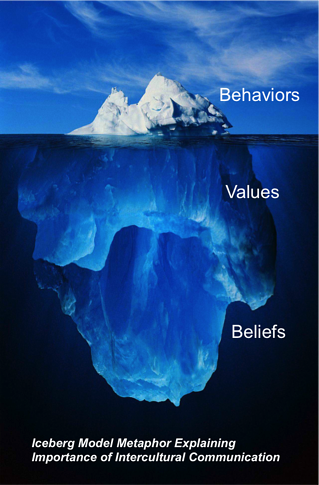 Things like religious beliefs, social norms, love and trust make up the submerged portion of the iceberg. These are things that require greater exposure for outsiders to the culture to learn. It’s a valuable thing once you have earned someone’s trust, something to be nurtured and kept. In many ways trust is an asset. As we all know, trust between even two people can be fragile, difficult to earn, easy to lose, and require upkeep by both parties. But it can be worth it because sometimes trust is an invaluable thing to have with someone, since as trust matures it strengthens. We entrust different things to different people too. We trust our next-door neighbor with something simple like feeding our pets when we leave for vacation, and trust our closest friend or relative with something much greater like power of attorney. In both situations, trust is a bond between us and someone else that can be developed through time and action, and harvested from time to time for fair gain. The iceberg model is imperfect, however. For example, one problem is that by portraying trust as something all the way at the bottom of the iceberg, submerged in the frigid depths of the open ocean, the model misleads people by suggesting that trust is harder than anything to earn and keep within any culture. Some of the most entrenched values of a society like justice, fairness, morality, and trust must be derived by newcomers from exposure within the culture. By getting in our submarine and scoping out the iceberg from all angles, we can see the whole iceberg, including the submerged part. Belize is earning peoples’ trusts. And it’s not just the people, the government, and the culture, it’s also banks and businesses. When you put your trust in Belize, you’re securing your hard earned assets in a thriving environment where you too can prosper. Trust is an interesting word in the English language because it’s both a verb and a noun. That means trust is both something you do and something you can possess. When you open a trust in Belize, you are using the word in both senses. Owning a trust is a strategic financial investment. Another reward is taking the action of entrusting someone who has already earned their respective trust with you, and will now be entrusted again. Additionally, when you establish trust within a new culture, the prospects of your life in general are enhanced. Unlike a more traditional bank account, your offshore trust can contain all kinds of different assets, including things like antiques, jewelry, real estate and stocks. 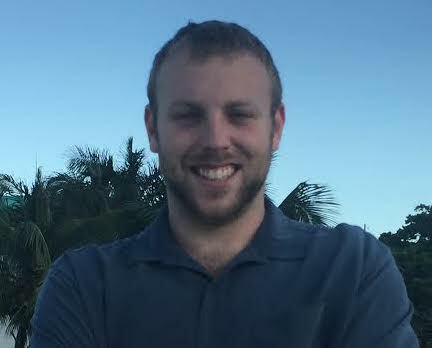 When you open an offshore trust in Belize, you are literally placing your trust in Belize. Your Trustee is obviously entrusted, but so is the greater context. 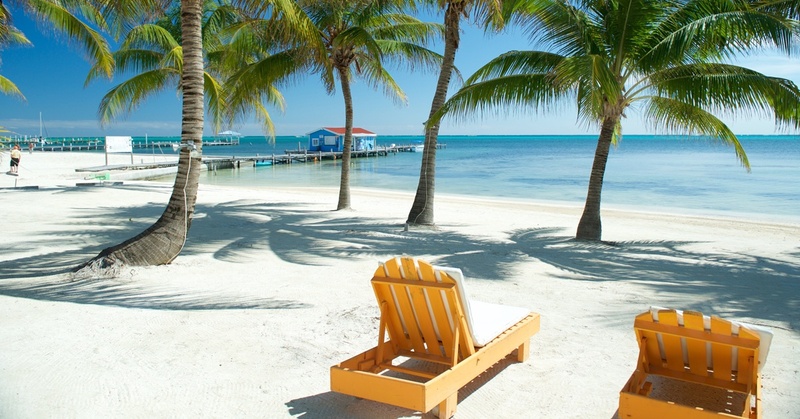 Following the implementation of the Trusts Act of 1992, Belize has become the most sought after tax neutral jurisdiction for the establishment of its common law Trust. You earn the advantages of a growing economy, a compliant banking jurisdiction, and sound oversight. Now you see why so many people are paying attention to all the good things happening in Belize. An offshore trust is simple, legal, and effective at protecting your assets and allowing for a much greater financial flexibility. The Trustee gives the Grantor an assurance that he will take responsibility for the management and distribution of property and assets in accordance with the Grantor's wishes which are duly recorded within a Trust Deed. The Trust Deed is a written agreement which lists the assets being placed into the trust and details the duties of the Trustee. It also names the beneficiaries and specifies the type of provisions being set in place for unforeseen events. So if you are looking to invest your personal and financial trust in a safe, reliable place, come to Belize, and find out for yourself what it’s all about.